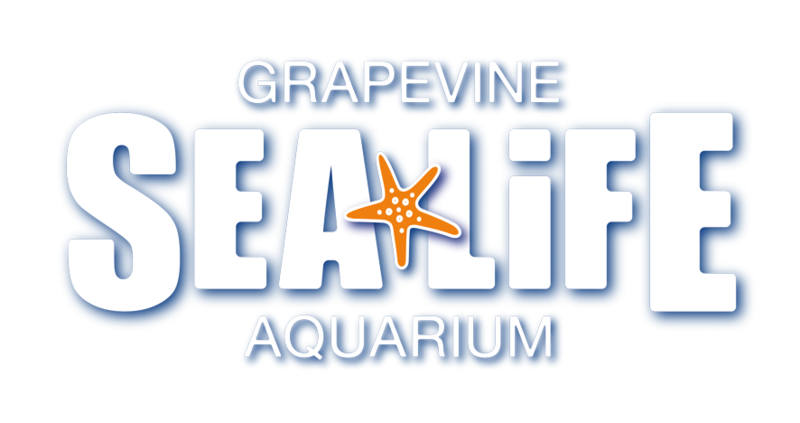 How long can we stay in SEA LIFE Grapevine Aquarium? Although use of the party room has a limited time of 1 hour, you can stay in the center and enjoy the attraction for as long as you like. We advise arriving on time due to the popularity of our birthday parties. Our party room is often reserved each hour, so we cannot allocate you extra time if you are late.